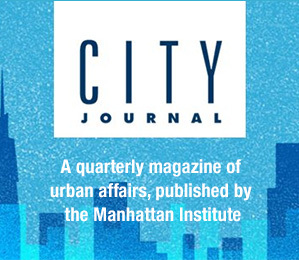 John Tierney is a contributing editor to the Manhattan Institute's quarterly publication, City Journal. 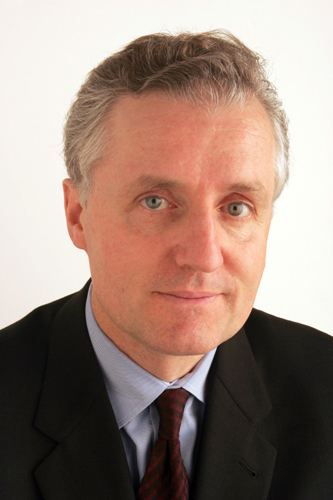 Tierney has significant experience in print and media, recently joining City Journal after more than two decades as a reporter and columnist with the New York Times. Tierney has written about urban politics, economics, and culture in his column, “The Big City,” which appeared in the New York Times Magazine and in the paper’s Metro section, and which won the New York State Publishers Association Award. He has also written columns in the Times about national politics and science. Prior to joining the Times, Tierney was a contributing editor to Discover and Health magazines, a staff writer at Science 81-85 magazine, a reporter for the Washington Star and the Bergen Record, and a freelance writer whose reporting took him to all seven continents. His work has been widely published, including in The Atlantic, Esquire, New York, Reader’s Digest, Vogue, the Chicago Tribune, the Wall Street Journal, and the Washington Post. Tierney’s latest book, Willpower: Rediscovering the Greatest Human Strength (Penguin Press, 2011), was a New York Times best-seller and has been translated into 20 languages. Co-written with the social psychologist Roy F. Baumeister, Willpower tells the story of scientists’ rediscovery of willpower and its implications outside the laboratory.